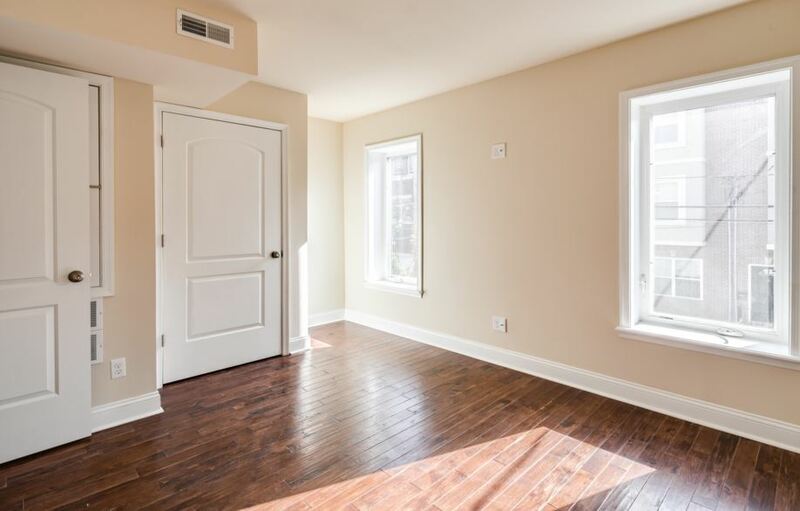 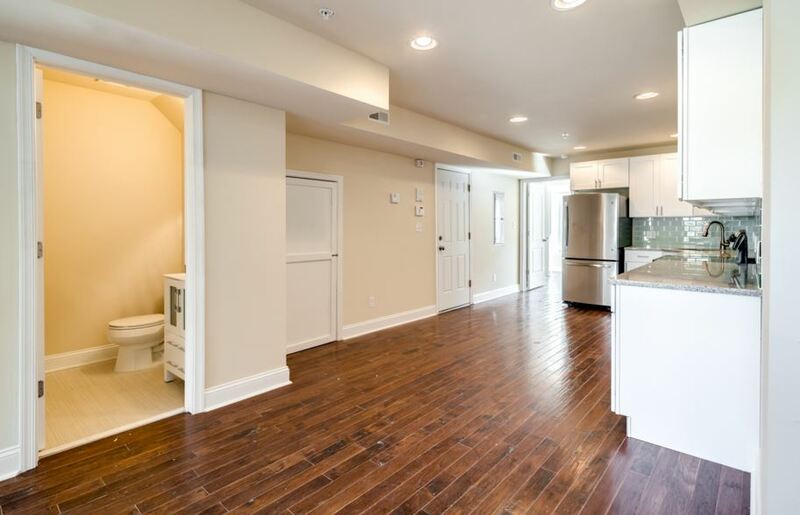 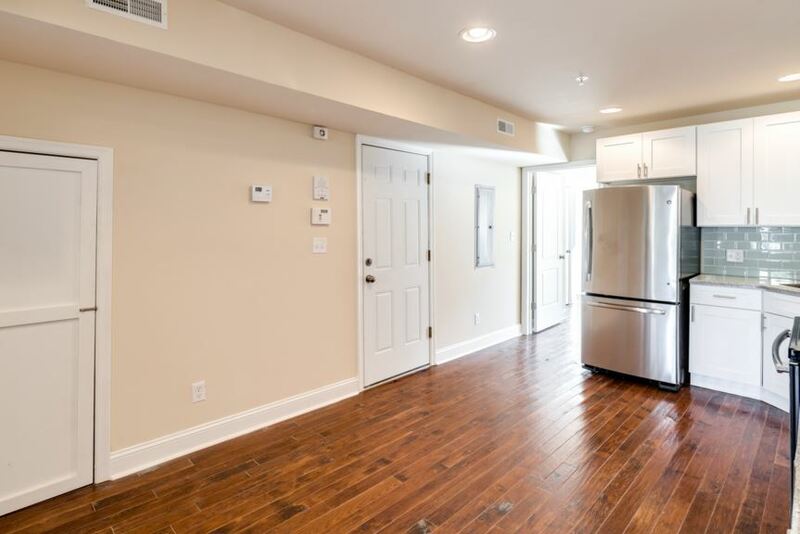 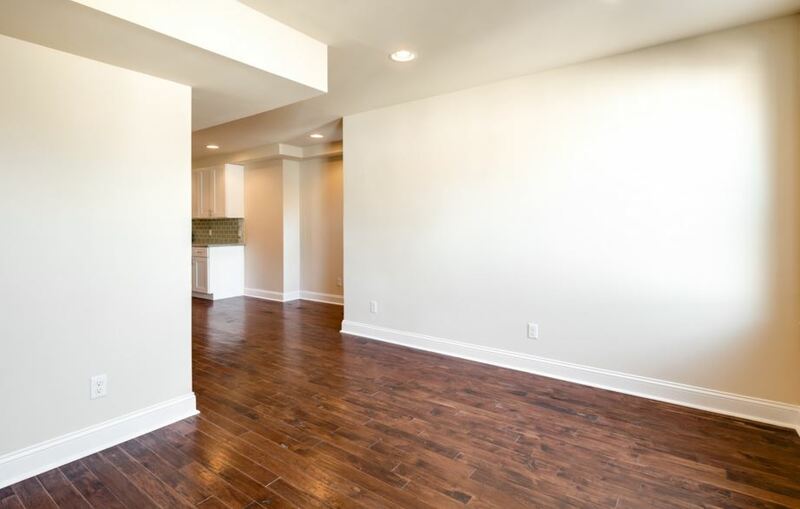 This gorgeous, newly constructed one bedroom, one bath, second floor condo in the Graduate Hospital area features an open floor plan and hand-scraped, hardwood floors. 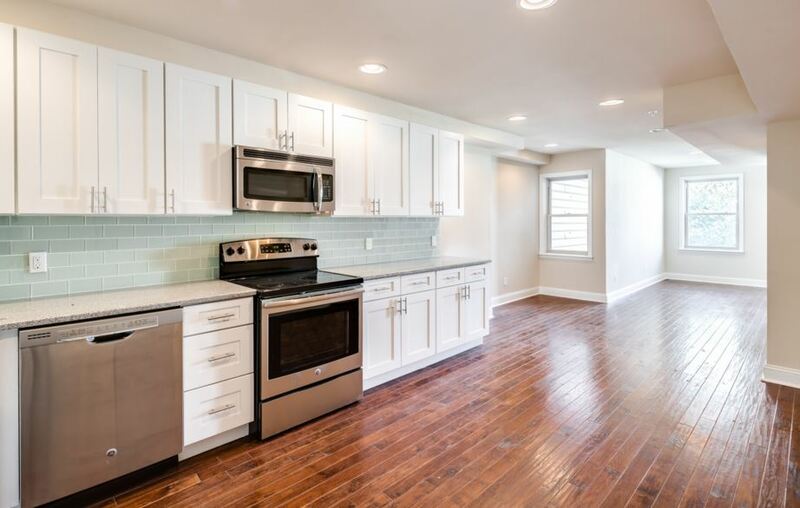 The spacious kitchen has stainless steel appliances and is accented with a beautiful tile backsplash while modern white cabinets and granite countertops give you ample storage and clean aesthetics. 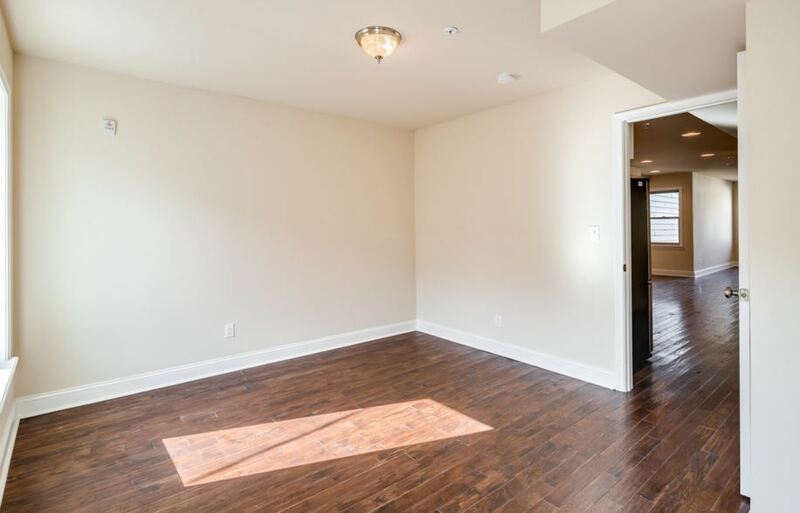 The living room and bedroom have lots of windows and plenty of natural light. 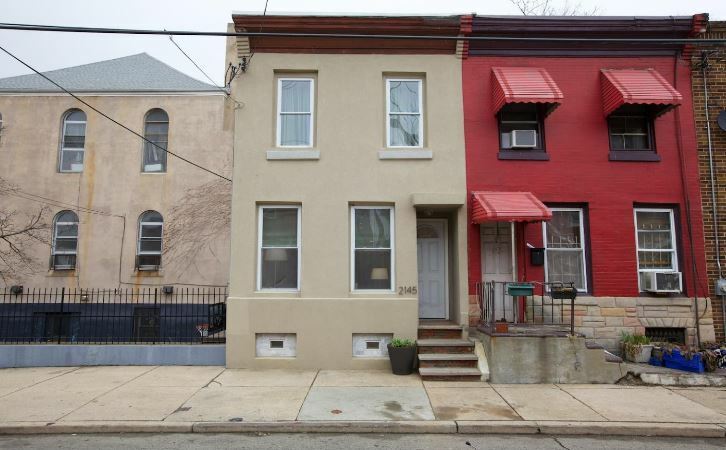 Approved for ten year tax abatement. 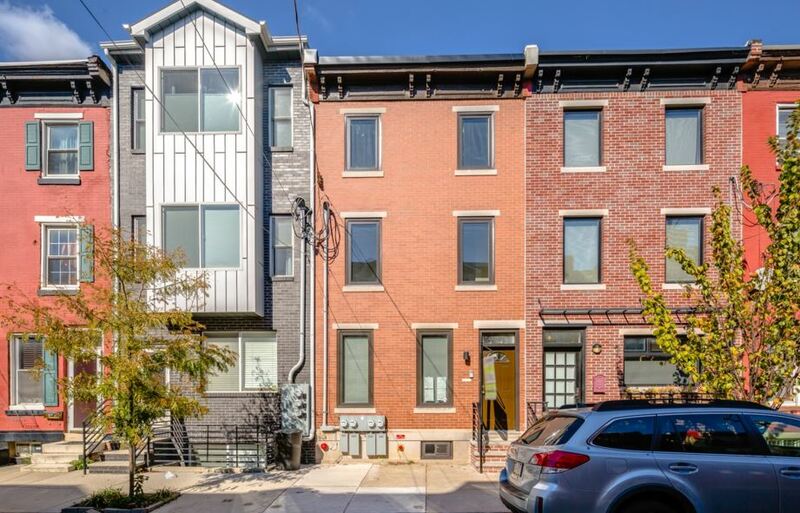 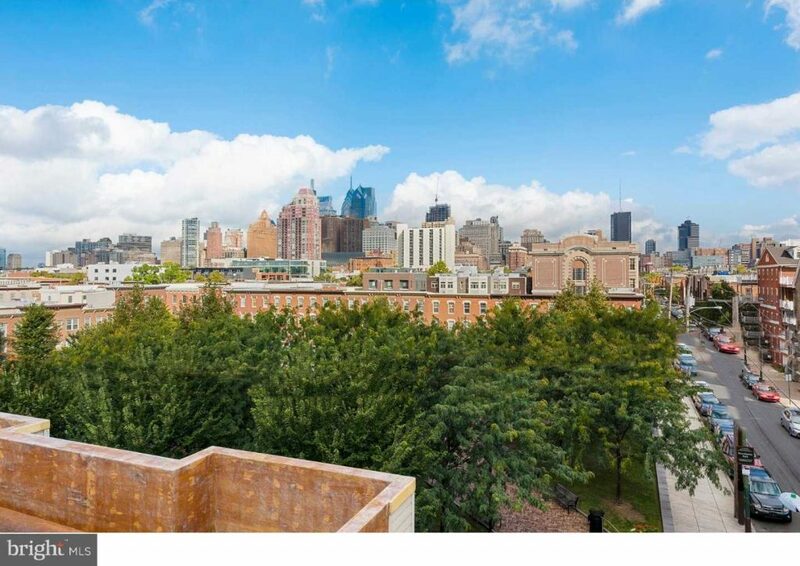 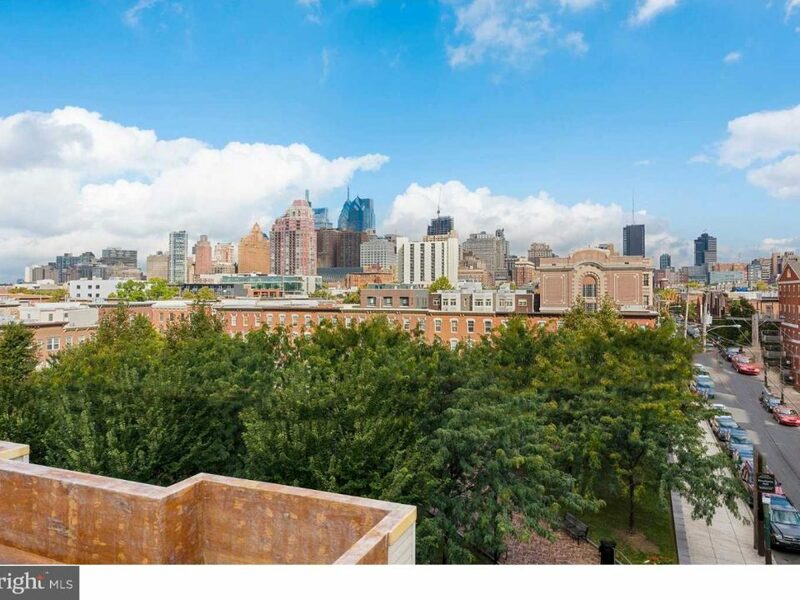 Located in one of Philadelphia’s most lovable neighborhoods, this home is convenient to everything the city has to offer and is a true walkers and bikers paradise with a 93/100 walk and bike score!